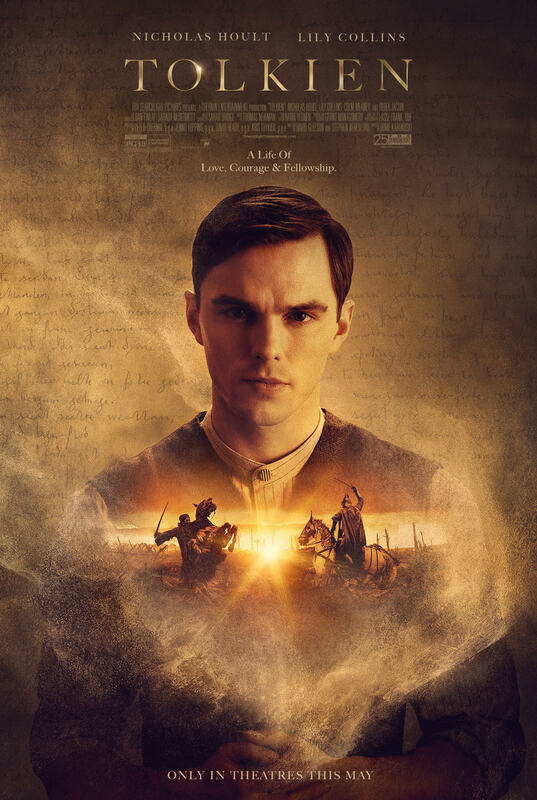 Fox Searchlight has released a new featurette for their upcoming film Tolkien, the biopic of Lord of the Rings creator J.R.R. Tolkien. 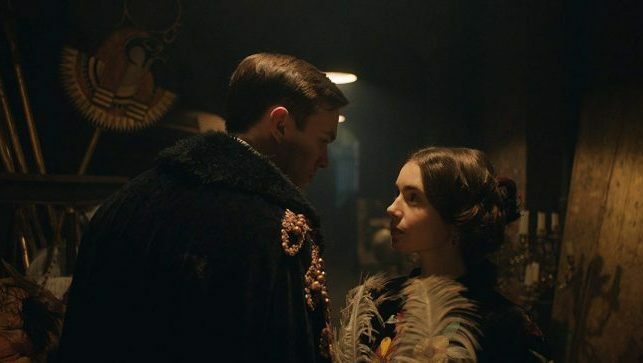 The video features stars Nicholas Hoult (Dark Phoenix) and Lily Collins, telling stories of how the legendary author’s iconic books have influenced their lives. Check out the video below!